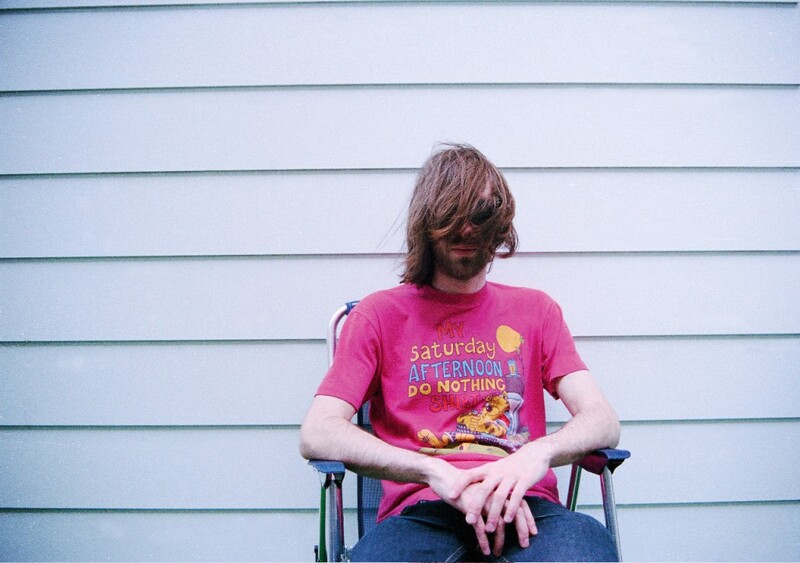 Fear Of Tigers is the musical project of Ben Berry. 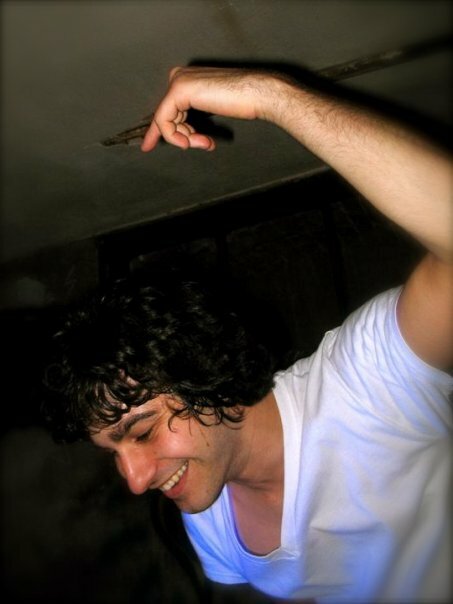 His music is packed with energy that brings about nothing but happy feelings and the delightful desire to dance. I may be a few years late on this, but I have honestly been obsessed about his debut album Cossus Snufsigalonica ever since I first heard about it month ago: I’ve been listening to it non-stop I tell you! With my interest peaked, I found some tribute music videos that are basically the tracks from the album paired with edited montages of 80’s movies! If the music wasn’t good enough, these videos definitely got me hooked. 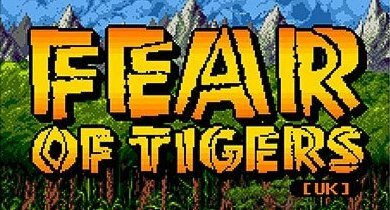 Watch the videos for “Please Don’t Leave” and “Friday Night At Geek Club” below for a taste of what Fear Of Tigers is all about. And to make everything that much better, Fear of Tigers will let you have his album for FREE! Right here. Fear of Tigers is also gearing up for a new album, so be sure to head over to his Sound Cloud page to give some demos a listen. He’s also over on Facebook and Twitter. 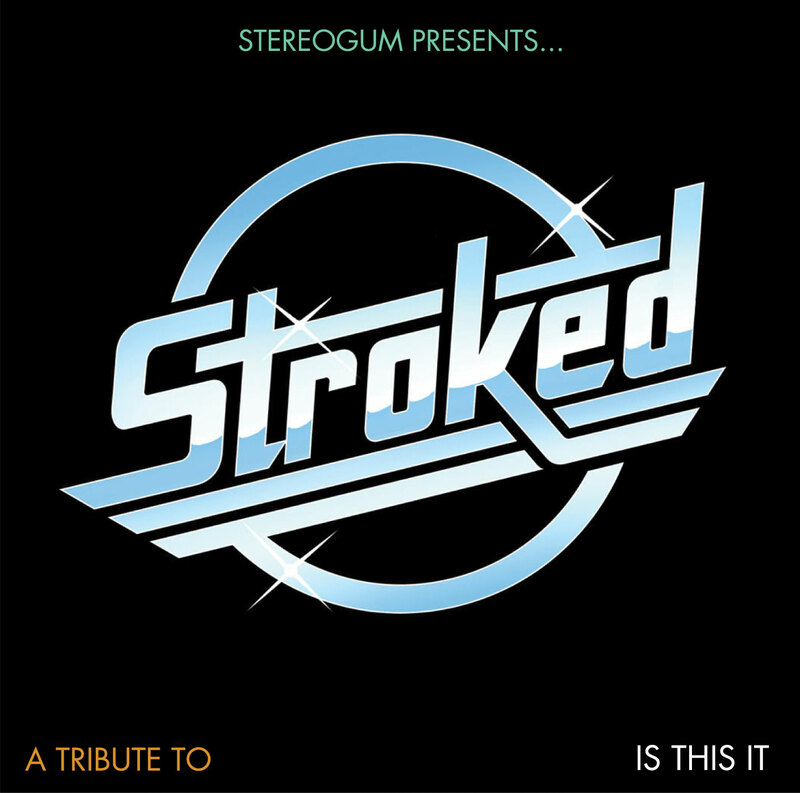 Anyway, for the tribute album, STROKED, Stereogum asked specific artists like Computer Magic, The Morning Benders, and Peter Bjorn & John, to cover specific songs. Most interesting though is the fact that some of the artists had never even listened to The Strokes before given the chance to cover them. I think the mystery on their part adds to the fun and beauty of this tribute album. From what I’ve listened to thus far, the album is all over the place and I’m loving it! So what are you waiting for?!?! Head over to Stereogum and grab the tribute album. You won’t be disappointed. Or maybe you will. This isn’t an album by The Strokes and it doesn’t sound like them either. It’s almost better though. Grab STROKED – A Tribute To Is This It at Stereogum – RIGHT HERE. Out of the Bay Area, Me Gusta are a duo who excel in the production of dope beats. Said beats dance between the genres of hip-hop and electronica but easily make you slip into chill mode. 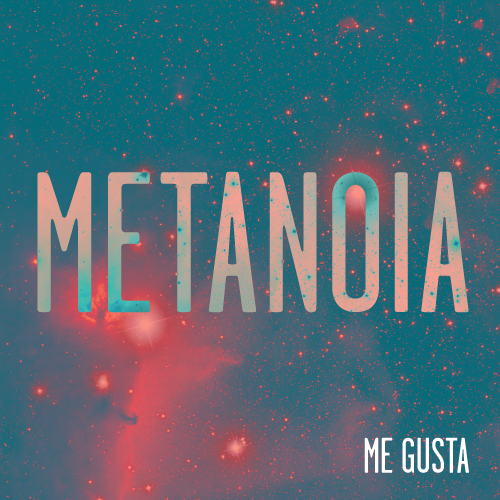 And considering the date today, 4/20, the boys of Me Gusta are giving out an ultra-rad dose of music free for the taking: Metanoia. It is is a little EP of sorts, meant to soothe your soul just like that little green herb everyone is smoking today. Don’t believe me? Just have a listen to “Green Tea” below and judge for yourself. If you like what you heard, head over to their Soundcloud to give every track a listen (and download). Of if you feeling adventurous, just grab the all of Metanoia right here.